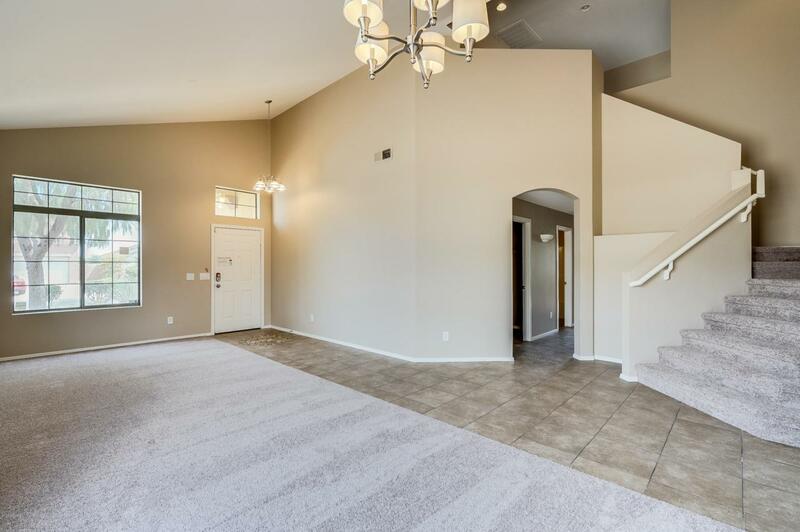 Come see this 5 bedroom/ 3 bath, two-story home in Sorrento that offers fresh paint and new carpeting throughout. 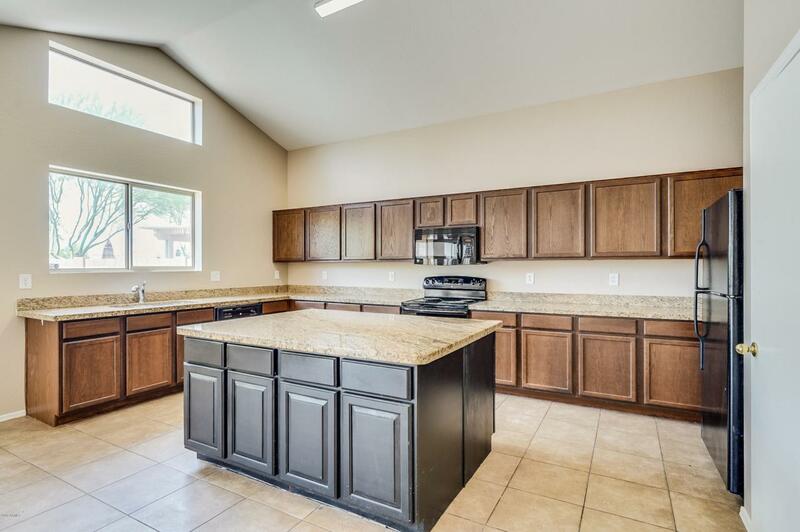 The kitchen has granite counters with an island and looks into the living room that is filled with natural light. 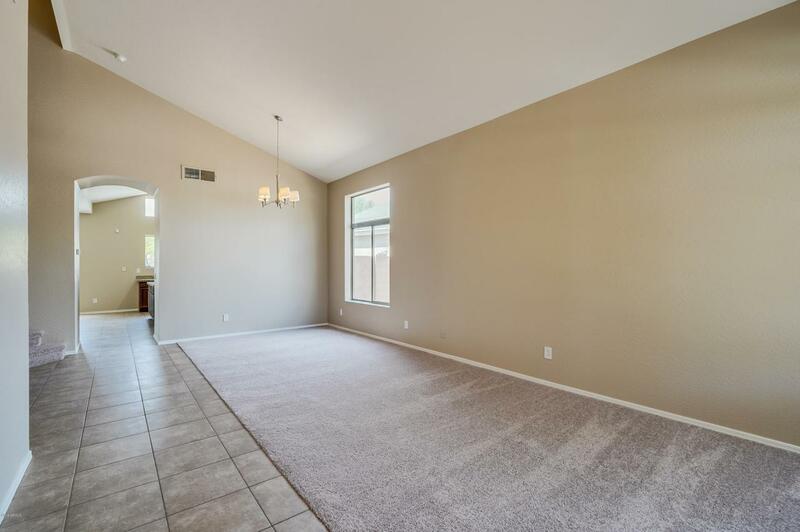 The full bedroom and bathroom downstairs make a great space for an at-home office or playroom. Upstairs, the master boasts an attached ensuite with a dual vanity with granite counter, separate shower and tub, and large walk-in closet. In the backyard, the covered patio opens to a large space great for pets or outdoor entertaining. 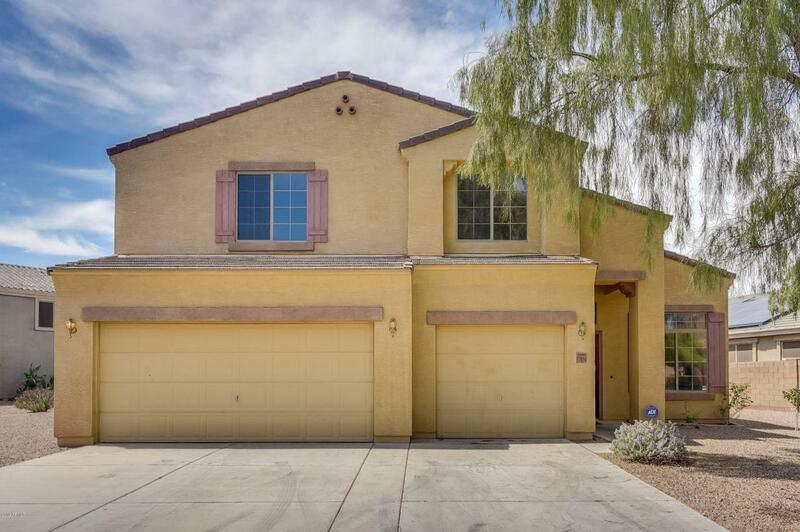 Close to shopping, dining, and the highway, Come view this home today!